The management and our staff, would like to thank you for joining Bella Gente. 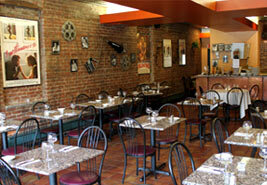 We are available for any social or corporate event in either our traditional dining room or our artsy, casual trattoria. Reservations are suggested. 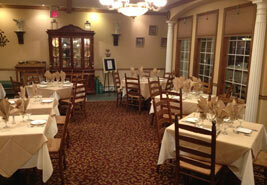 Please call us to discuss how we can prepare your next catered event or affair. Fine Italian dining and Gourmet Brick Oven Pizza. Serving Verona, New jersey and surrounding areas. Bella Gente Values Education. Kids bring in any test or quiz marked "A" or "A" equivalent and his/her personal pizza is free when dining in the restaurant with the family. Due to Popular Demand we are now offering Delivery services. $20 Minimum order. Within 4 mile radius.